Join us behind the velvet rope for a night of glamour, debauchery, and disco dancing. 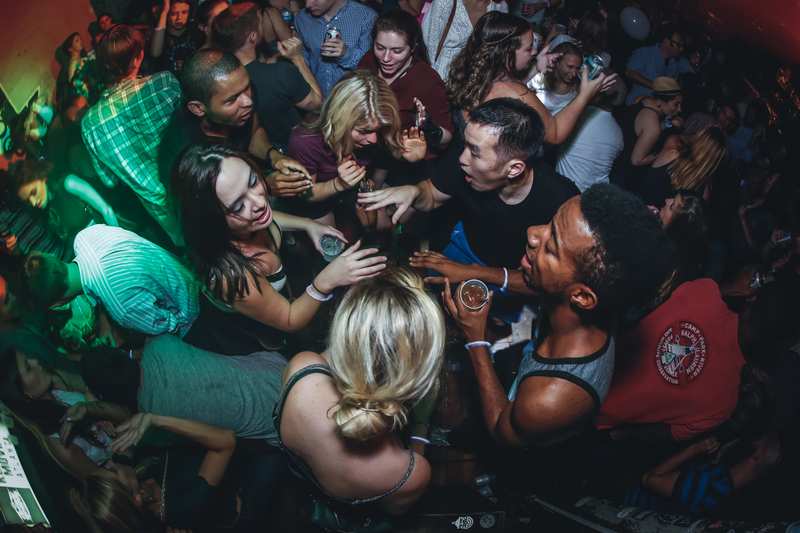 Anything goes on the light-up dance floor, and everyone who’s anyone will be there. Saddle up your white horse, take your fashion to the next level, and prepare for a night to remember. 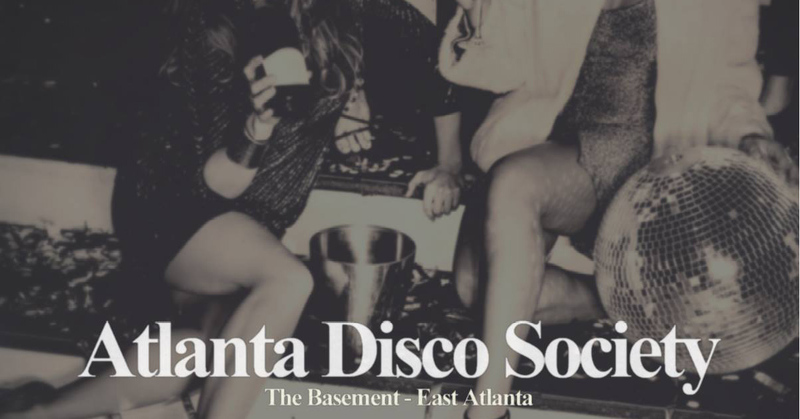 Let’s disco, Atlanta. Limited Red Carpet/Advanced Tickets available. Tickets also available at the door.